During the peak months of scorching summer or the freezing nights of Canadian winter, a functional HVAC system is all we need. My home comfort offers convenience, comfort and commitment through industry leading HVAC solutions and maintenance services. We have a staff that listen carefully to customers’ needs and put their best knowledge and effort into driving customer satisfaction. From installing a brand new HVAC system to replacing faulty components to maintaining an existing unit for better performance, My home comfort has optimal solutions for all your HVAC need. Our service technicians are adept in all aspects of HVAC fieldwork, enabling them to offer you the benefit of their well-rounded background. 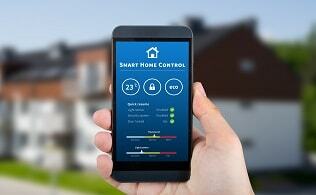 They will provide you with a very detailed breakdown of their recommendations for your home or office. 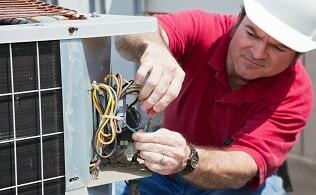 There so many HVAC service providers out there and customers sure need potent reasons to count on us. 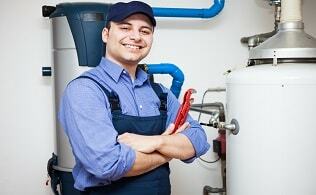 Here are some to clarify why should My home comfort be your undeniable choice. We have been installing, repairing and servicing HVAC systems for residential, commercial and industrial customers across Canada since 2004. Over a decade of professional service, we have managed to create a huge network of happy recurrent customers. Be it a small repair, new installation or complete maintenance work, our trained technicians ensure a personalised and hassle-free experience in every job they take on. 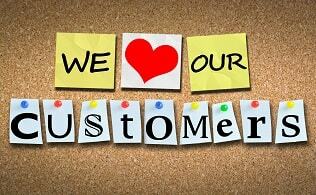 We believe in building lasting relationships with our customers and therefore put their needs first and foremost. Our staff leave no stone unturned offer our clients comfort solutions that are specific to their requests. Sudden breakdowns and high repair costs can cause customers a lot of trouble. 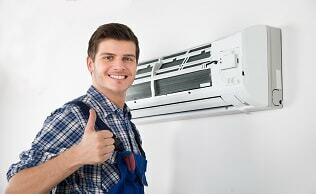 To take HVAC hassles and stress out of your life, we offer promising guarantees on select products and services. Should you incur any HVAC emergency or got queries related to certain product/service that can help your decisions, we are available round the clock. Call us with your issue/query and we promise to respond within 24 hours.